Russian Osetra Karat Caviar - Gold 0.5 Oz. 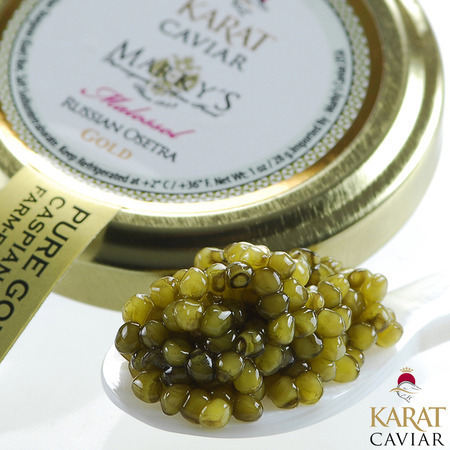 Marky's Osetra Karat Caviar 'Malossol' Pure Gold Color, Israel. Branded under the Karat label, these fresh Osetra eggs are being graded based on color, firmness, size and taste. Golden in color with a hint of brown. Medium-large beads. 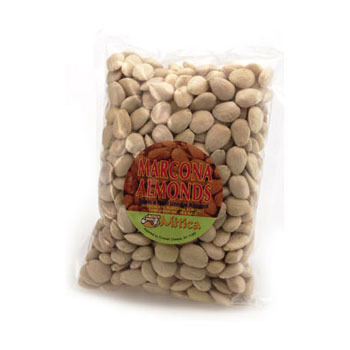 Rich nutty flavor. Hint of sea salt. Lingering creamy finish.